The restored version of Daughters of the Dust is set to premiere at the Cannes Film Festival on May 20. 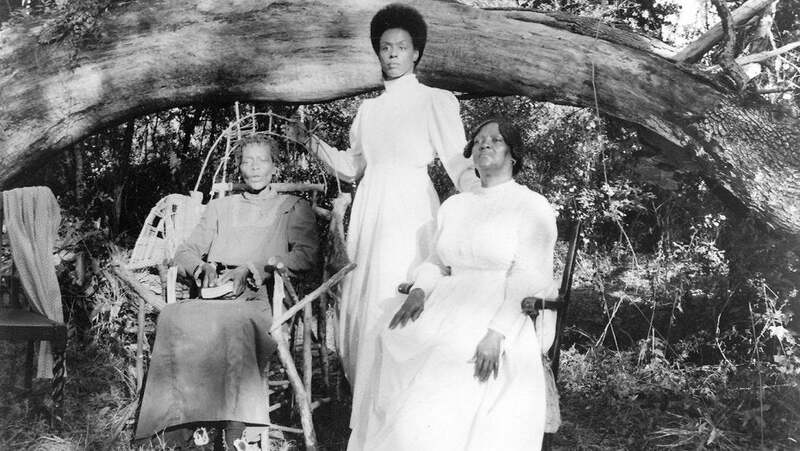 A historic film about a courageous family of Black women who made their way to America from the Sea Islands is headed back to theaters. In honor of the movie’s 25th anniversary this year, The Cohen Media Group acquired the rights to release a restored version of the film in theaters, according to THR. Director Julie Dash says she’s excited that the film will have the opportunity to resonate with a new generation. “I’m excited about the restoration of ‘Daughters of the Dust’ being made available to the public and delighted to have the opportunity to engage with a new generation of people who have never seen the film,” she said in a statement. The restored version of ‘Daughters of the Dust’ is set to premiere at the Cannes Film Festival on May 20.